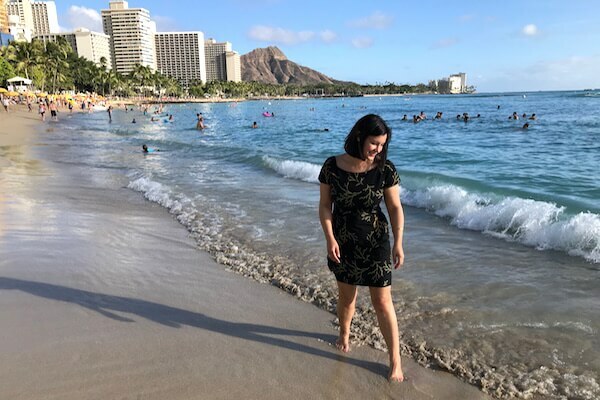 Hawaii January Events Listing: What’s On Hawaii is a monthly calendar of Hawaii events carefully curated for holiday-makers to highlight what’s on during their stay! 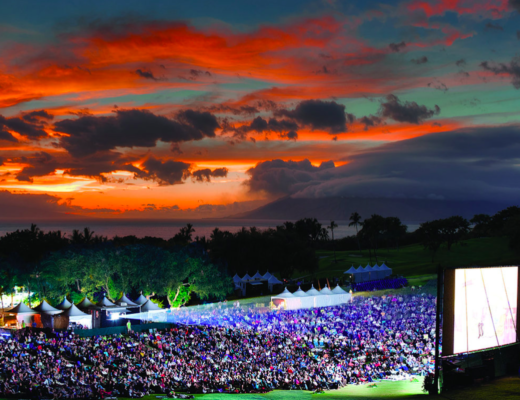 Hope you enjoyed this listing of Hawaii January Events! 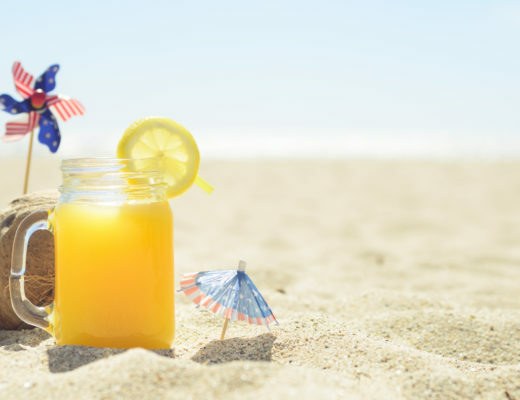 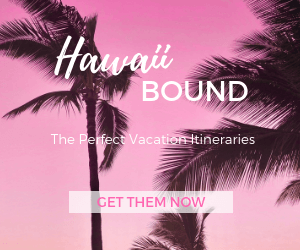 While The Hawaii Admirer takes care to ensure the accuracy of all information presented, it is recommended that you always double-check to confirm event dates, times, location, and important details. 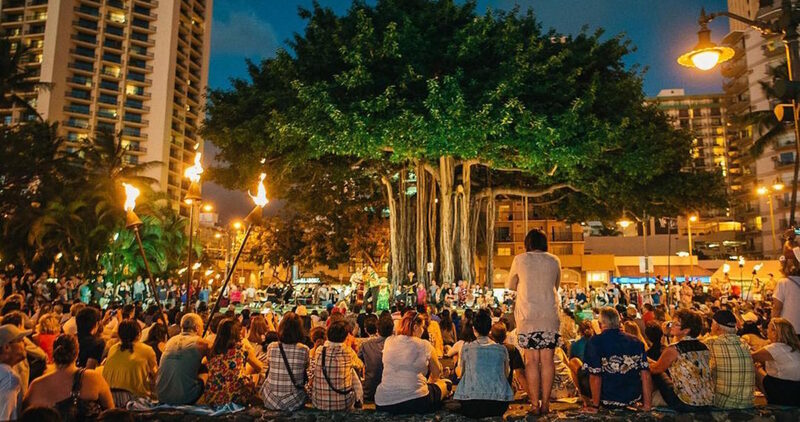 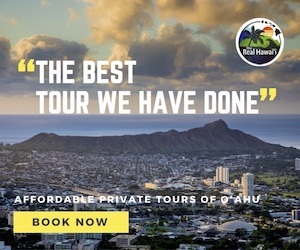 Throughout the year major festivals and events draw thousands of people to Hawaii from around the world, click here for a list of year-round Signature Events.